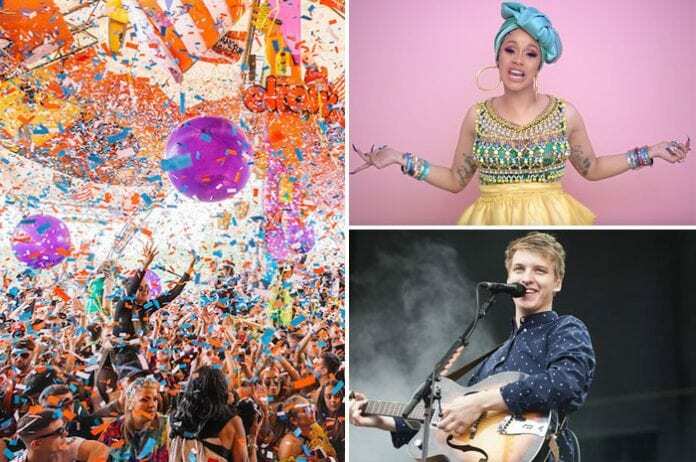 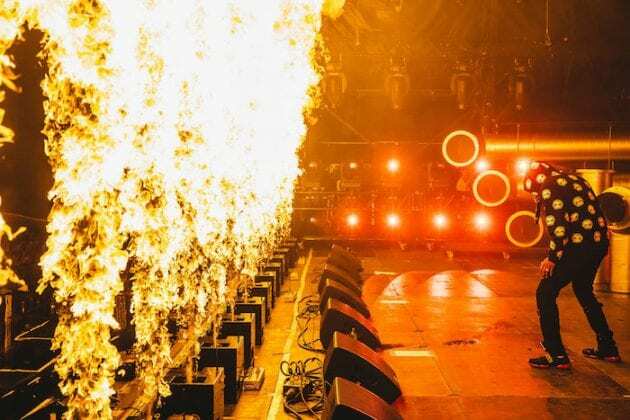 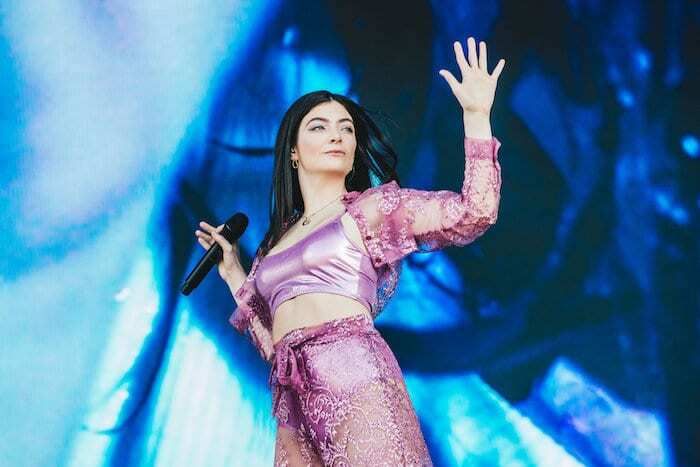 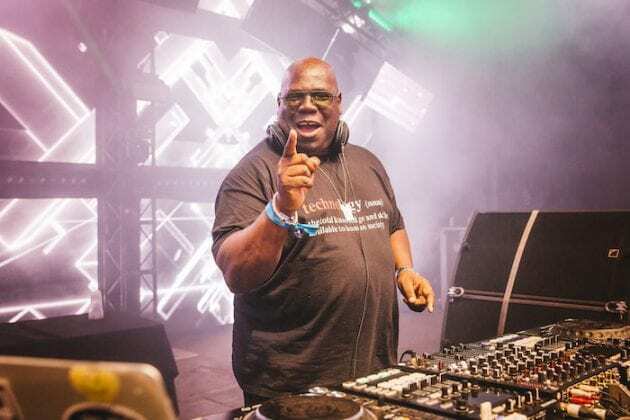 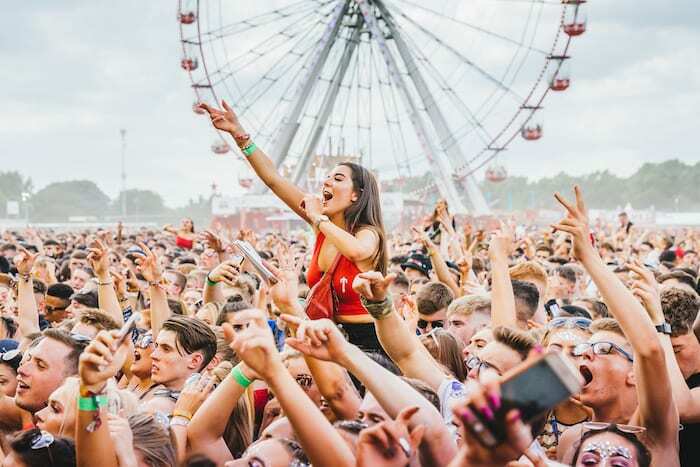 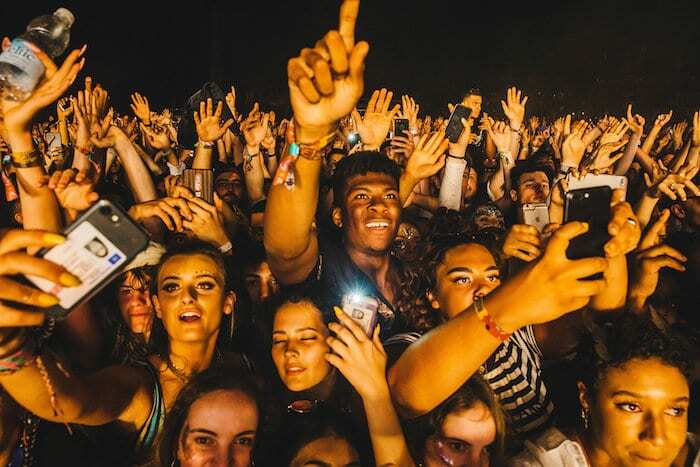 Organisers of Manchester’s huge Parklife Festival have today announced the line-up for the 2019 event – which will include the likes of Cardi B, Christine and The Queens, George Ezra, Blossoms, Solange and Khalid. 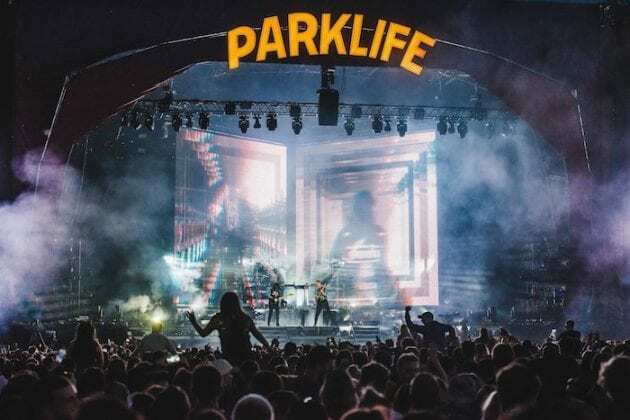 A huge list of acts are now confirmed for the tenth edition of Manchester’s Parklife, including the first festival performance from The Streets in over 8 years. 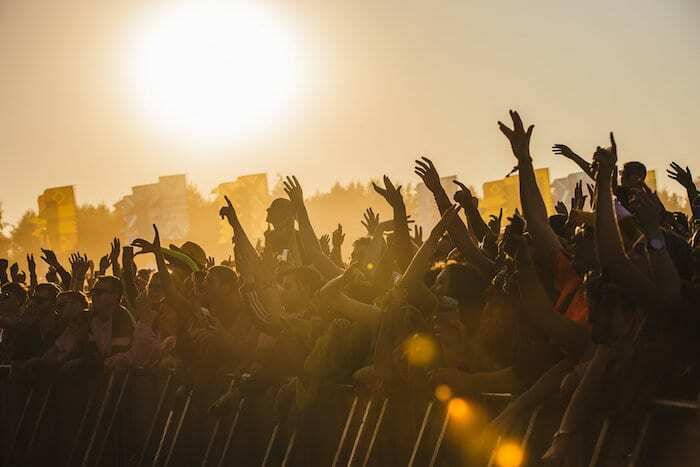 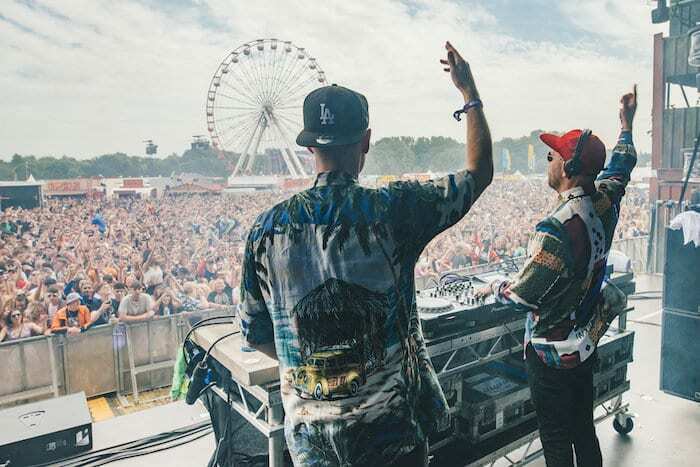 Returning to Heaton Park on Saturday 8th and Sunday 9th June, Parklife is the UK’s largest Metropolitan festival and its milestone offering sees a huge selection of acts set to perform across hip-hop, rap, r&b, pop, indie and electronic music. 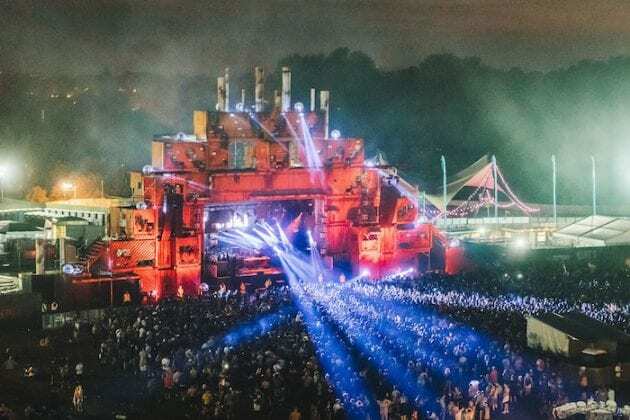 The festival’s ever-impressive DJ roster will this year include Annie Mac and Eric Prydz, together with tastemakers Gilles Peterson and Kaytranada, while party starter Jamie Jones plays b2b with Marco Carola and The Martinez Brothers play All Day Long. 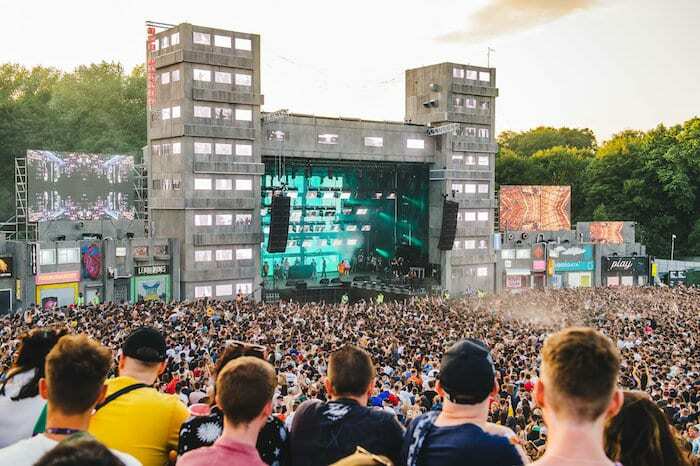 The line-up was launched on Wednesday night online with a special video based around this year’s House Party theme. 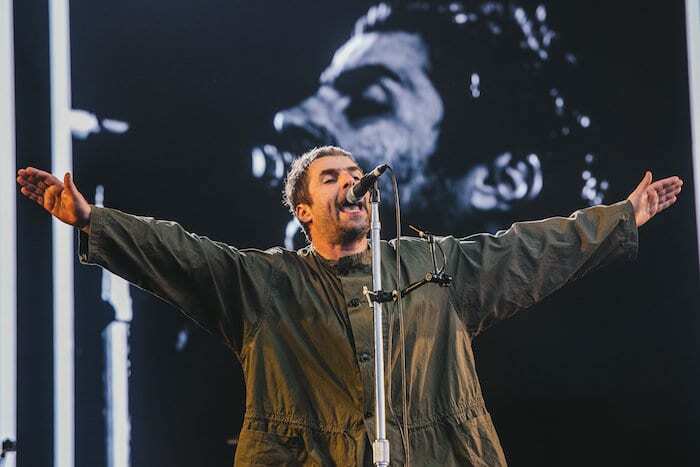 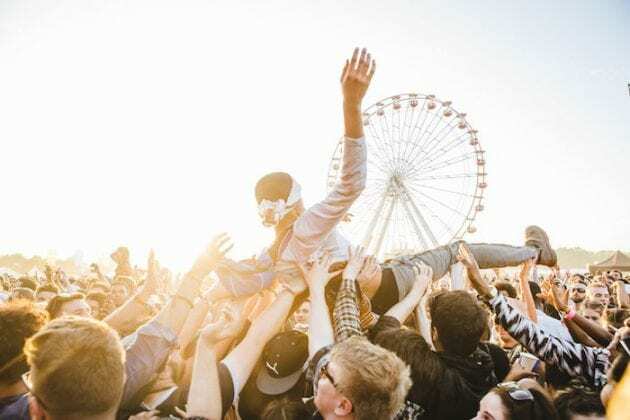 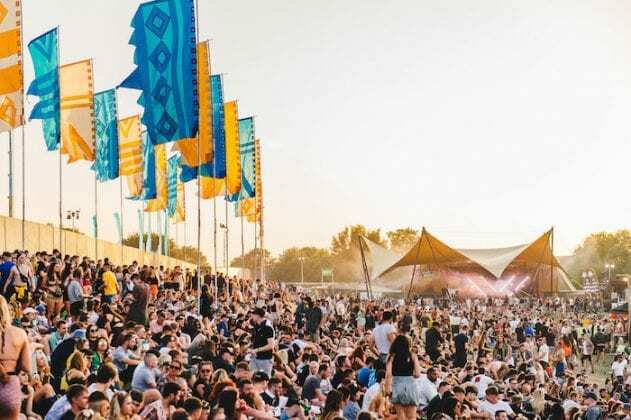 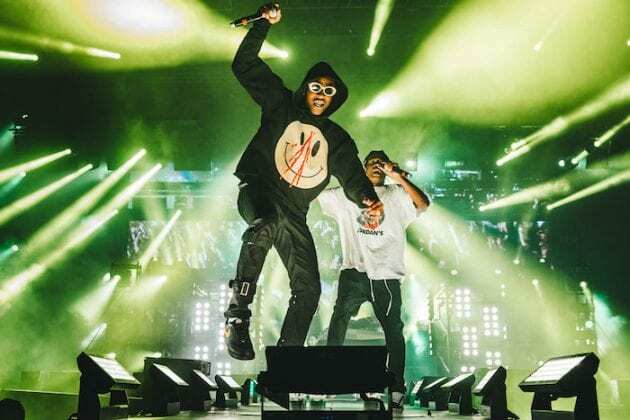 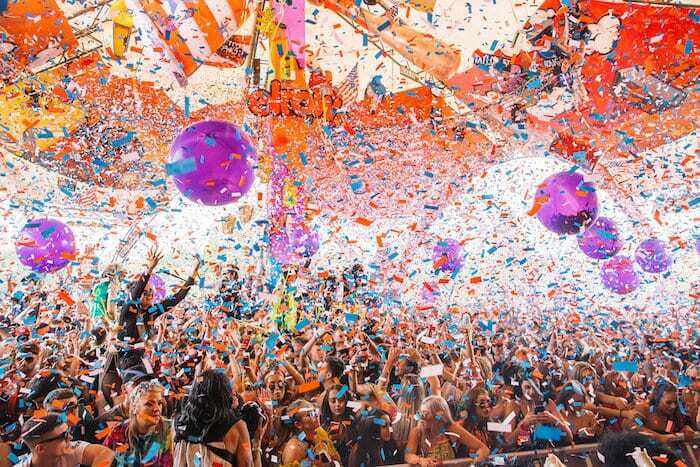 Boasting 16 stages of music across the two days, Parklife has built a solid reputation for its cutting-edge line-ups which last year included performances from Liam Gallagher, Skepta, N.E.R.D. 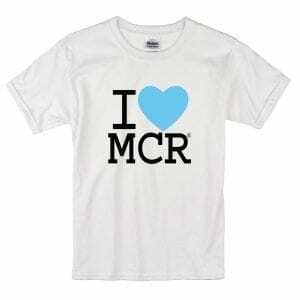 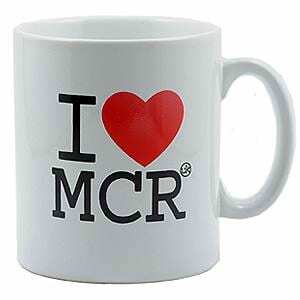 and Chvrches. General tickets go on sale Friday 1st February at 9am and are priced at £125 for a weekend pass, and £69.50 each day, from the Parklife website, where you can find the full line-up of acts announced today. 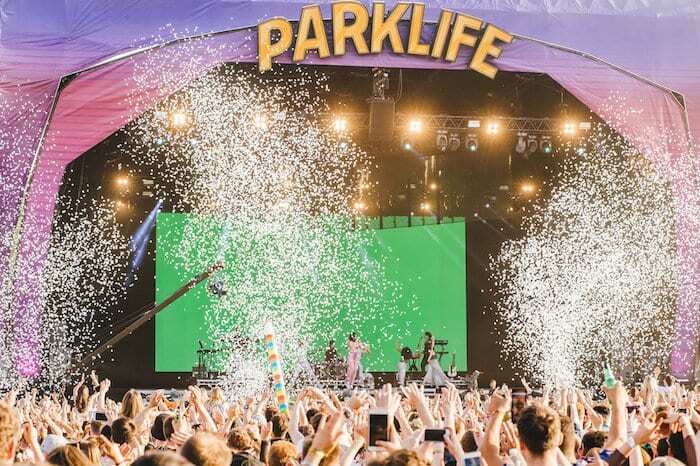 This year, Parklife have announced they are also to reward fans with a variety of benefits which are included in all ticket options, with perks including access to a range of Parklife club series events featuring special guest appearances from acts on the festival bill plus a 20% discount at ASOS.